If you take part in GameBattles, the place for any member of the Major League Gaming community to compete, a new app for Android will be your one-stop shop for all things competitive. 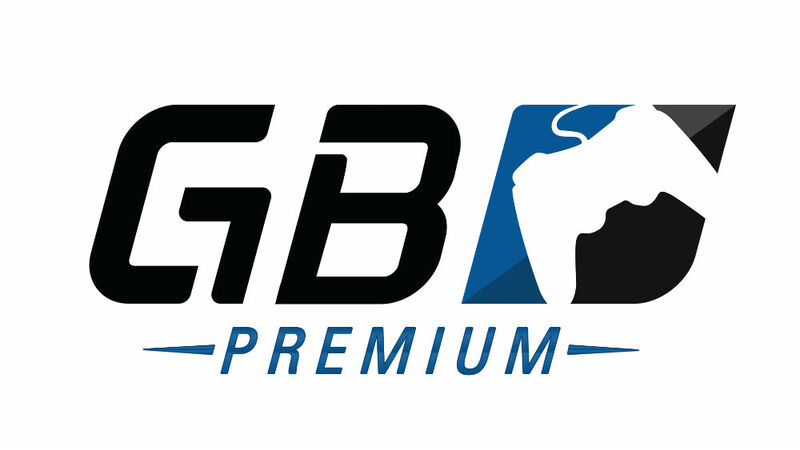 For those unfamiliar, GameBattles allow anyone to take part in highly competitive games on a number of different titles, such as Call of Duty, Halo, FIFA, Madden, and many more. Basically, if playing public matches is too easy for you and your squad, you will want to get into GameBattles and have a chance at winning real money with your skills. With the GameBattles app, players can track all of their MLG stats, including wins and losses, plus keep track of their current team and roster. The GameBattles app tracks all of your matches, and you can go back and look at them individually, just like on the MLG website. In addition, users can also view upcoming matches directly from within the app. Once a match is complete, you can also submit a win or loss for your record, which can be much more convenient than doing it on your desktop computer. If you are all about the eSports, go grab the app now and I will see you online.